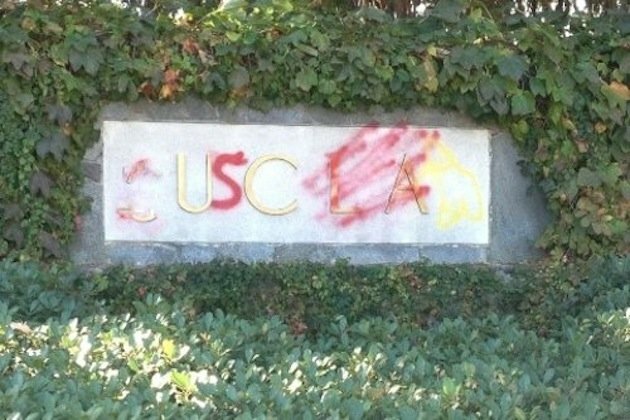 What a really well thought out prank, USC fan. So clever. Your move, UCLA. This entry was posted in College Football, Football and tagged UCLA, USC, usc ucla rivalry. Bookmark the permalink.